What Does A Septic System Install In Smokey Point Involve? If you are getting ready for a septic system install in Smokey Point, you need to find the right professionals for the job. This is a project that requires careful planning and expertise. The more that you know about the steps involved, the easier it will be to understand why contractor selection is so important. Your septic installation provider should be able to go over the rules and regulations in your area to ensure that your job is done to code. The right contractor will also make sure to take care of all of the permits and paperwork required so that everything on your property goes off without a hitch. Soil testing is done to see what the land around your home is comprised of. The type of soil you have will influence the kind of septic system can be put in, so you will receive a report that you can go over with your contractor to select the best design to suit your needs. 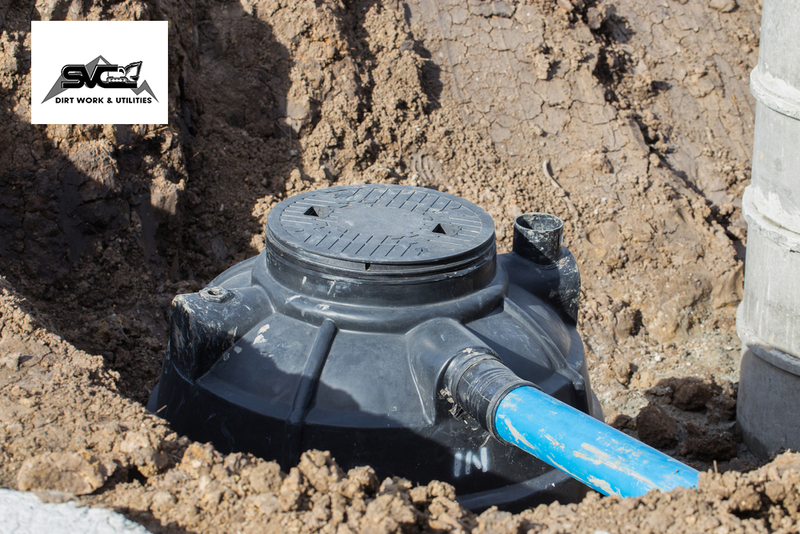 If you are replacing a septic system rather than putting one in for the first time on new construction, the old system will be removed entirely in a manner that ensures everything is done in the most environmentally safe way possible. Your contractor will go through with the installation process and ensure that everything is working correctly before closing out the project. When all is said and done with your septic system install, you can discuss landscaping options around your setup to ensure nothing will hinder function. Trees and shrubs should be kept a fair distance away to cut down on the risk of root infiltration damage. We want you to know that Schleg Valley Construction is the company you need for a septic system install in Smokey Point. Call (425) 312-6750 for a quote! We would love to help you with your new septic system installation.